The 8th Annual Chili Cook-Off and Fall Festival is just around the corner, and this year promises more tasty bites than ever. 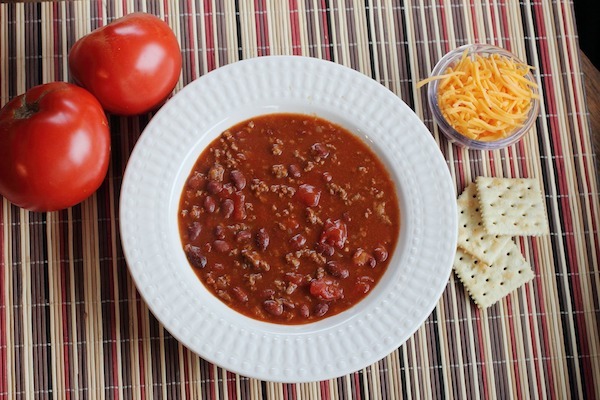 From 12pm to 4pm on Saturday, October 20 at the Association for Mental Health and Wellness in Ronkonkoma, Long Islanders can treat themselves to some choice chili served up by some of the area’s exceptional eateries and locals. From spicy to savory, there’s something for everyone – vegans included! Even if you’re willy-nilly on chili, don’t worry; there’s a diverse array of delectable dishes guaranteed to please even the pickiest of palates. As an added incentive, several different prizes will be awarded to exceptional chili dishes throughout the day. Whether you’re serving up your own or just sampling others, it’s time to channel your inner Gordon Ramsey and get ready to judge! If good food isn’t enough to snag your interest, this fun-filled afternoon also offers plenty of other attractions. Get some early holiday shopping done with local vendors or enjoy some family fun with any of the many children’s games going on. Don’t forget to rock out with live music by The 60’s Invasion, voted “Best Cover Band on Long Island” for four years running, then join us for the Halloween costume contest for kids 10 and under at 3:30pm. Last but certainly not least, you can enjoy a day of fun while knowing that it’s for a good cause. All proceeds will benefit people impacted by mental illness including at-risk civilians and homeless veterans. Admission to the festival is free. To buy chili tasting tickets in advance and save or register your own chili team, click here. Vendors or sponsors can click here to reserve a table. For more information, please visit the site or contact Ruth McDade by phone at (631) 471-7242 x1329 or by email at rmcdad@mhaw.org.